As European exports to Russia drastically decreased due to sanctions imposed against Moscow, Chinese companies swiftly capitalized on this opportunity and moved in on the Russian market, filling niches which had been vacated by their European competitors. Tensions between Moscow and Brussels have prompted Russian companies to choose Chinese-manufactured products over European goods. 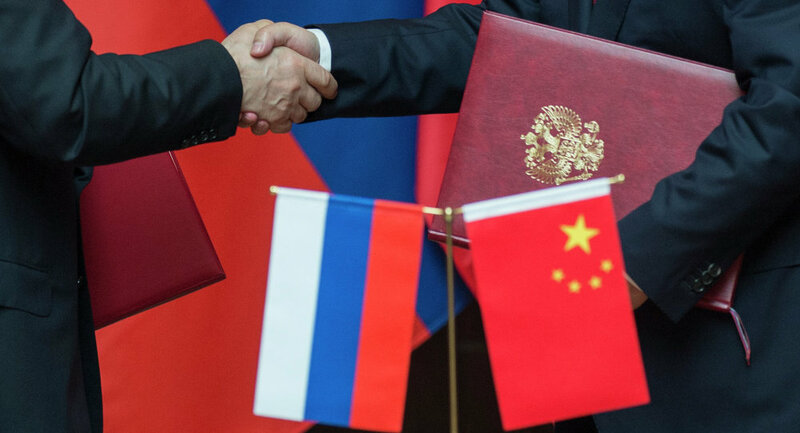 If Moscow and Beijing continue to forge closer bilateral ties, it might allow Chinese companies to further edge out their European competitors from the Russian market, which doesn’t bode well for Europe’s business interests, Austrian newspaper Wirtschaftsblatt reports. The implementation of anti-Russian sanctions and the retaliatory food embargo imposed by Moscow cost the EU nearly 11 billion euros, according to the estimates of the Vienna Institute for International Economic Studies. The sanctions caused EU exports to Russia to decrease from 103 billion euros in 2014 to 74 billion euros in 2015. Furthermore, a worst-case scenario that involves terminating gas shipments and the freezing of Russian-owned properties in the West may cause these figures to plummet even further, to a total of 55 billion euros, the institute warns. 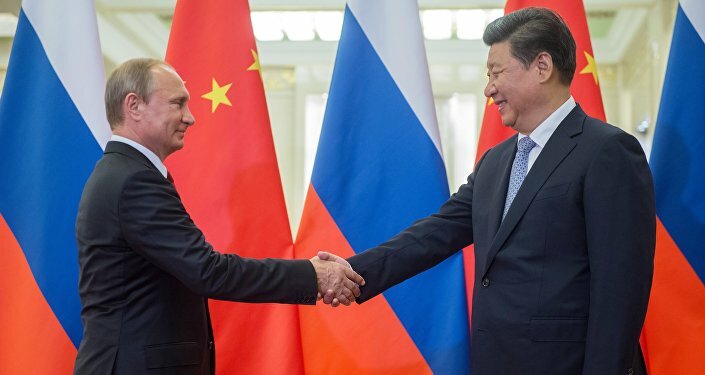 Meanwhile, the Brussels-based independent think tank Bruegel reports that the share of Chinese goods in Russia’s imports increased from 5 percent in 2000 to 25 percent in 2014 and has continued to grow, while the share of EU-manufactured products has decreased from 70 percent to 55 percent. Bruegel experts warn that the measures previously implemented by the EU to become Russia’s chief trade partner have lost their effectiveness. They point out that many Chinese and European companies export a significant amount of similar products to Russia – including vehicles, electronics, machinery and appliances – which makes them natural rivals. And if Moscow and Beijing continue to improve bilateral ties and implement a free-trade agreement, it would deal a tremendous blow to European exports. Therefore, Europe must continue to modernize its industrial capabilities and aim for maximum competitive ability, Wirtschaftsblatt concludes. In 2014 the United States, European Union and several of their allies introduced several rounds of sanctions against Russia, blaming Moscow for meddling in the Ukrainian conflict. Russia has repeatedly refuted the accusations, and warned that the sanctions are counterproductive and undermine regional and global stability.